Virtual reality (VR) and augmented reality (AR) platforms let retailers offer a 3D online shopping experience, making the online experience more like in-store shopping than ever before. 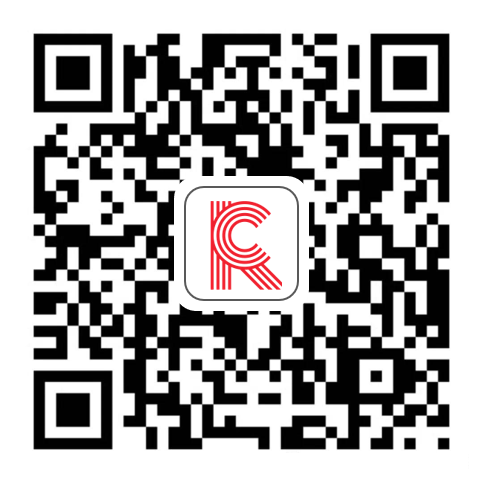 Computer vision technology helps customers search and discover products more easily online, while helping retailers more directly target shoppers based on visual media. Localization strategies direct shoppers to stores, making returns easier, connecting the companies to local customers and increasing convenience for shoppers. 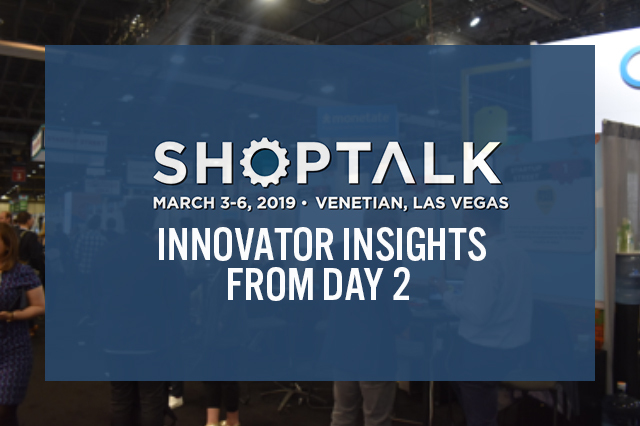 Shoptalk 2019 is underway, with 8,400 people in attendance. We feature a few standout innovative technologies we saw on day 2. 1. VR and AR platforms provide a virtual store experience to shoppers. VR and AR can help retailers and brands create similar experiences to in-store shopping. With artificial intelligence (AI) and AR, retailers can create digitized environments based on real store formats or create entirely new worlds that feature interactive products. Beyond being a new way to engage customers virtually, the digital environments create a 3D journey for customers and put products in relation to one another. Marxent, which has partnered with Macy’s, allows shoppers to see 3D-rendered furniture as standalone pieces or in fully rendered virtual rooms. Obsess, a web-based VR and AR company, helps retailers build virtual showrooms for customers to shop in, allowing them to explore the virtual stores with their mobile devices. 2. Computer vision helps retailers innovate online product search and discovery. Computer vision technology uses AI to tag and track objects in images and videos. Shoppers can then search for these items and companies can highlight them in targeted advertisements. Syte is a visual search company that automatically tags online product listings, so shoppers can upload items to an e-commerce website or, alternatively, search the site with keywords that manually tagging would usually exclude. LexSet offers similar functionality for furniture, returning relevant items to searches as unspecific as “accent chair.” Acuity software lets retailers highlight products in videos that are available on their e-commerce sites. 3. Localization is no longer optional as retailers converge online and in-store shopping experiences, and seek to maximize customer engagement and personalized experiences. 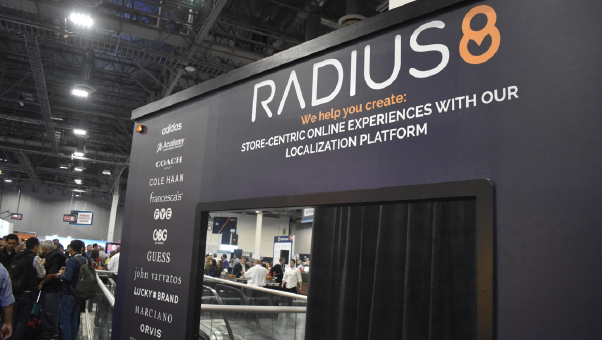 Outdoor lifestyle retailer Orvis partners with retail technology company Radius8, so customers can browse the company site to discover what products are available in a store near them. Orvis can also surface products to consumers based on what is trending in the customer’s location. These unique and more personalized connections enable a truly differentiated brand and shopping experience, according to Dave Finnegan, CEO at Orvis. Orvis announced it plans to roll out the technology to the remainder of its stores through 2019.